This autumn has been exceptional. As well as some outstanding rarities in the traditional autumn period of September and October such as Streaked Reed Warbler, Swinhoe’s Rail, Great White Pelican etc etc, November has continued in the same vein with Lesser Spotted Woodpecker and Black Redstart at Lingshan (both very rare), European Robin and Eurasian Bullfinch (both 2nd records for Beijing and still present, as I write, in the Temple of Heaven Park) – Brown-cheeked Bulbul in Yuanmingyuan Park and now a pair of Long-tailed Duck at Shahe Reservoir, an excellent find by Chen Yanxin. 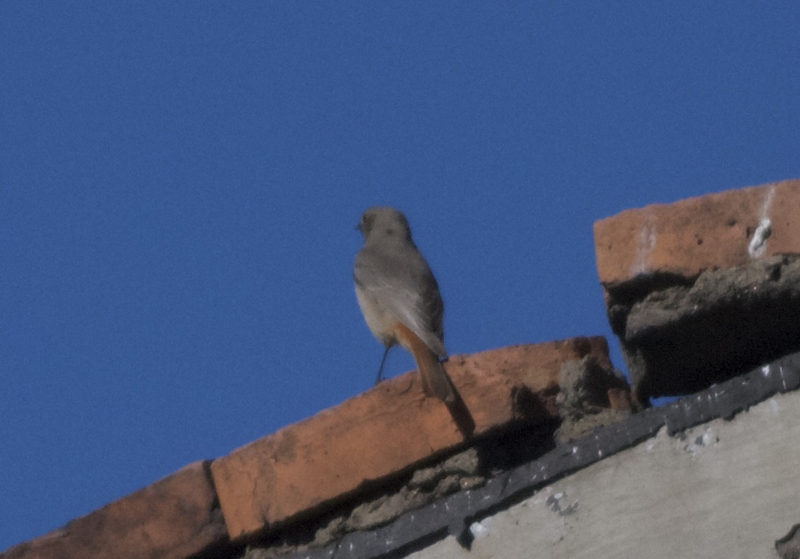 Black Redstart, Lingshan, 9 November 2014. First for China: STREAK-THROATED SWALLOW in Beijing! 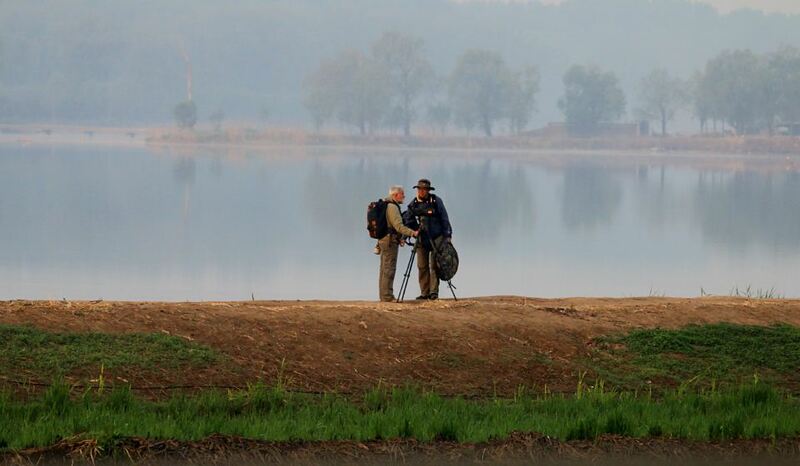 Last summer, when I first met Colm Moore and his partner Zhao Qi at the first informal Beijing birders’ meet-up, I was struck by their warm, polite and above all modest manner. A truly lovely couple. Of course I already knew Colm through reputation. 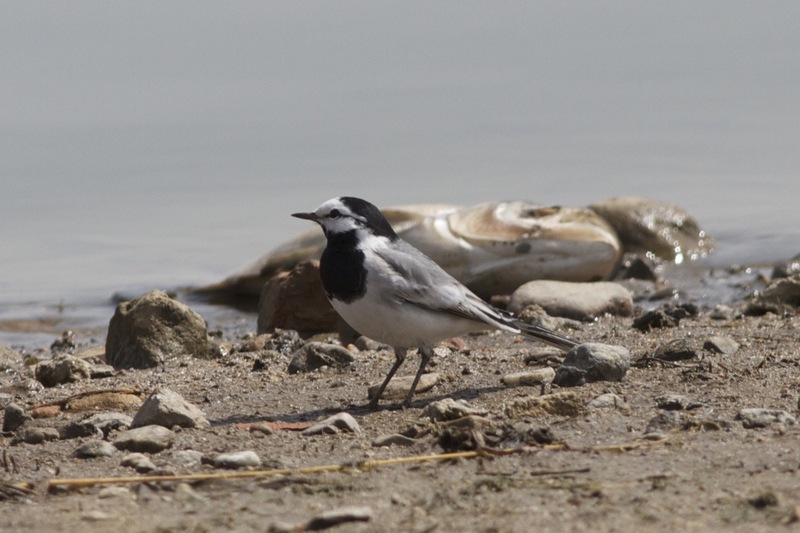 Here was a guy who had already found some astonishing birds at his local patch at Shahe – a small urban reservoir in Beijing – including Beijing’s first skua (a stunning Long-tailed) and Black-headed Wagtail (ssp feldeggi) supported by a host of other excellent records such as White-winged Scoter. 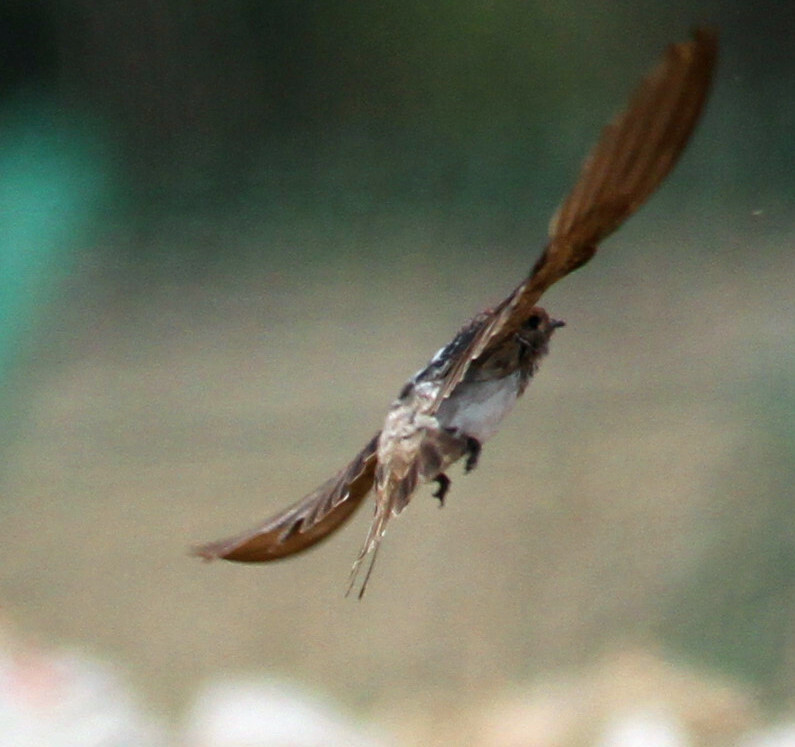 “Streak-throated Swallow: a taxon apparently new to the Chinese avifauna; Colm Moore and Zhao Qi. 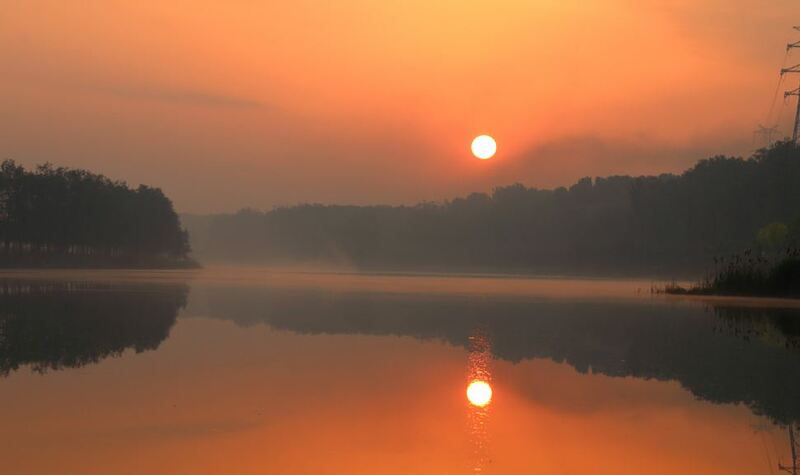 Dawn on 4th May 2014 broke clear and anticyclonic at Shahe, allowing a substantial northwards movement of hirundines to occur. 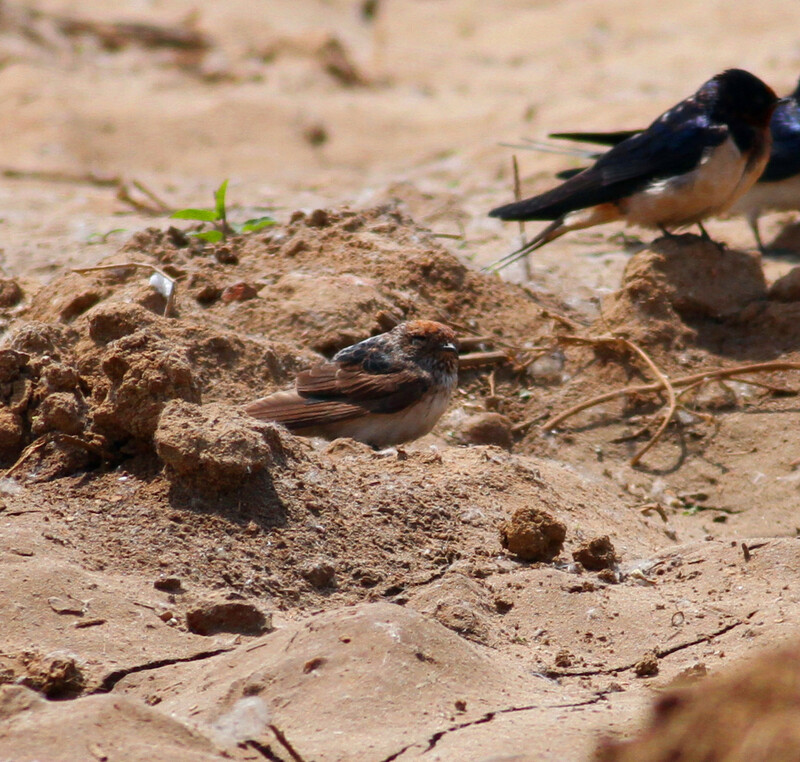 Barn Swallows Hirundo rustica were in the majority but with up to forty Sand Martins Riparia riparia present as well. By mid-morning this passage had been almost entirely inhibited by a strengthening northerly gale and hundreds of Barn Swallows were sheltering in the lee of the Poplar grove at the western end of the reservoir. A smaller hirundine that had puzzled us earlier in the morning now reappeared in flight and finally, after some hours, allowed closer examination. Over 100 photographs were taken of the bird in bright sunlight, both in flight and while perched on the sandy waste ground, facing into the wind. At about 1300hrs the storm abated temporarily and the Barn Swallows drifted away northwards, along with their erstwhile companion. Puzzled by this diminutive hirundine and unable to identify the species, we decided to draw on Paul Holt’s encyclopaedic knowledge and sent him some images. However, with Paul in the field, it was almost a month before he opened them. 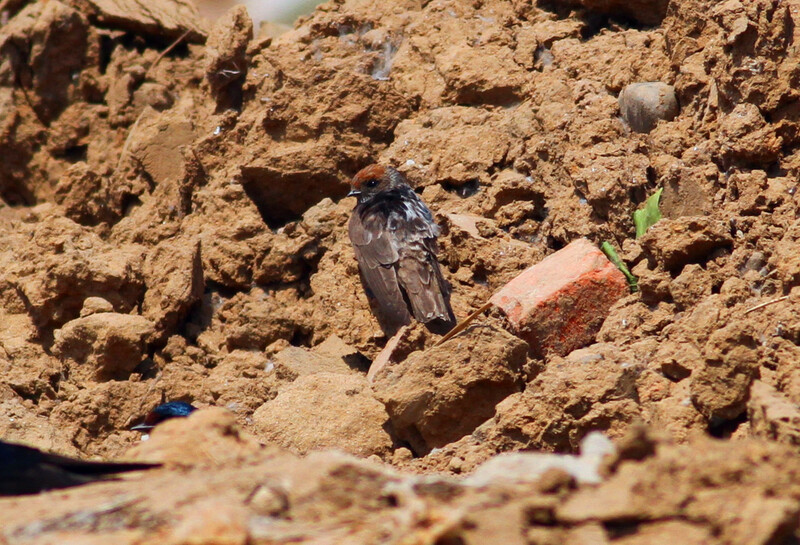 He instantly recognised it as a STREAK-THROATED SWALLOW, a south Asian species, and called for more images. Paul eventually saw the entire series of photographs and verified his initial identification of the Shahe hirundine. 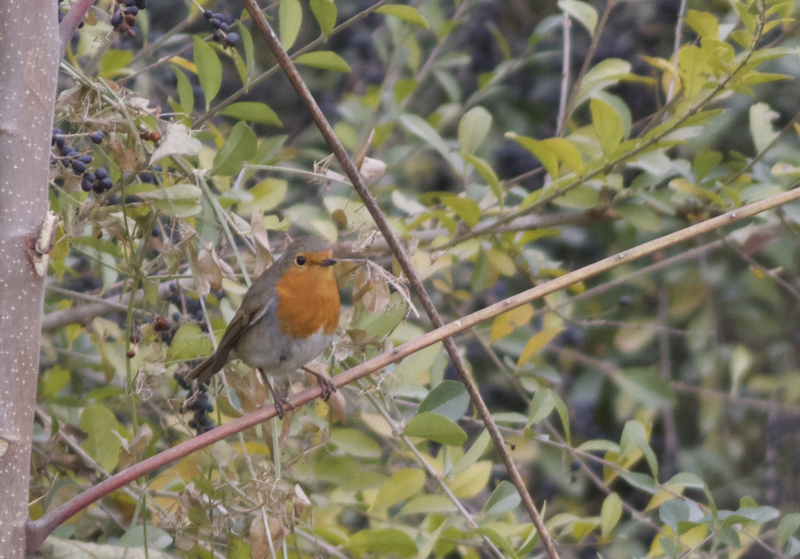 Here are some of Colm’s photos…. Streak-throated Swallow, Shahe Reservoir, Beijing, 4 May 2014 (Colm Moore). Note size difference in comparison with Barn Swallow. Streak-throated Swallow, Shahe Reservoir, Beijing, 4 May 2014 (Colm Moore). Streak-throated Swallow, Shahe Reservoir, Beijing, 4 May 2014. A first for Beijing and a first for China! Posted on June 13, 2014 June 13, 2014 Categories UncategorizedTags Colm Moore, Shahe Reservoir, Streak-throated Swallow, Zhao Qi2 Comments on First for China: STREAK-THROATED SWALLOW in Beijing! As I was having a short Easter break in Singapore, it was predictably a superb weekend of birding in Beijing..! 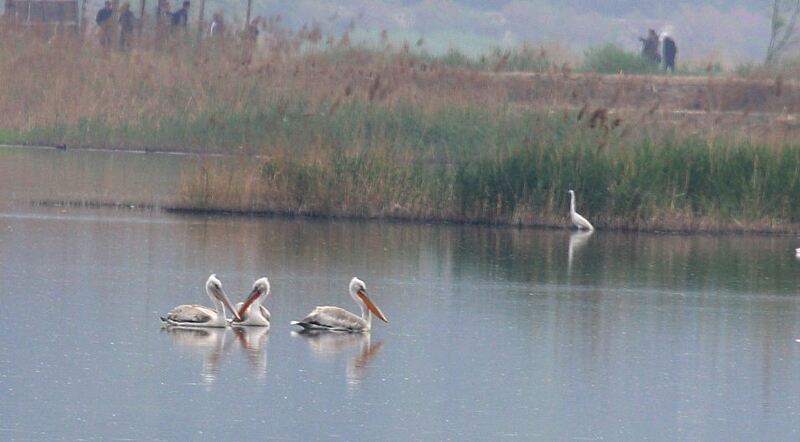 The main highlight was the appearance of at least 6 DALMATIAN PELICANS (卷羽鹈鹕) at Shahe Reservoir. Shahe is a regular spot for Irish birding legend, Colm Moore, and he has found some excellent birds at this city reservoir over the last few years, including Black-headed Wagtail, Bar-tailed Godwit, Long-tailed Skua, a recent Black-tailed Gull and many more. The site is also visited by some Chinese birders including Chen Yanxin and it was both of these guys who found 3 DALMATIAN PELICANS (卷羽鹈鹕) on the reservoir early Saturday morning. 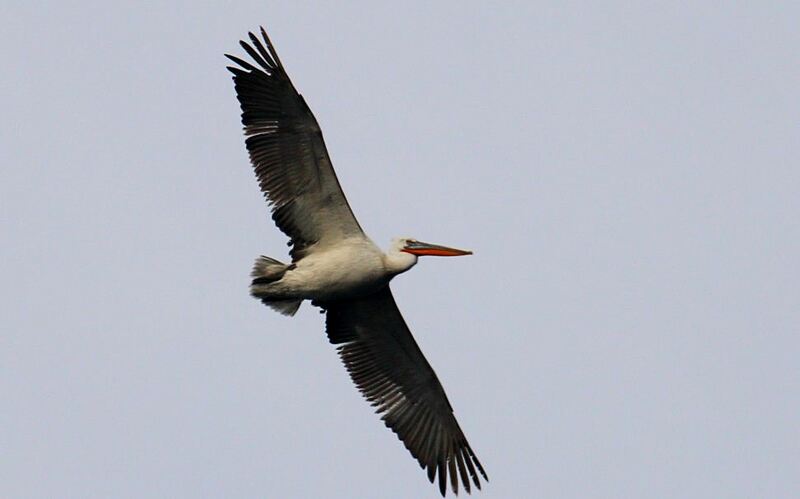 Colm also saw an additional 3 flyover DALMATIAN PELICANS (卷羽鹈鹕), bringing the total seen to at least 6. Shahe suffers from regular disturbance by fishermen and a whole range of other leisure activities, especially at weekends, so it’s certainly a site that should be visited early morning if at all possible. And this was evidenced by the fact that the pelicans flew off north west around 1000am before many local birders could reach the site. Here are some photos by Chen Yanxin. DALMATIAN PELICANS (卷羽鹈鹕) at Shahe. Two adults (with bright bills) and one subadult. Photo by Chen Yanxin. DALMATIAN PELICAN (卷羽鹈鹕), Shahe Reservoir, 19 April 2014. Photo by Chen Yanxin. Shahe in the early morning mist.. hard to believe this is Beijing! Photo by Chen Yanxin. Although increasing in parts of Europe, DALMATIAN PELICAN (卷羽鹈鹕) is classified as “Vulnerable” by Birdlife International due to the sharp decline in the Asian population. In the region, these birds breed in western Mongolia and some winter on the southeast coast of China. 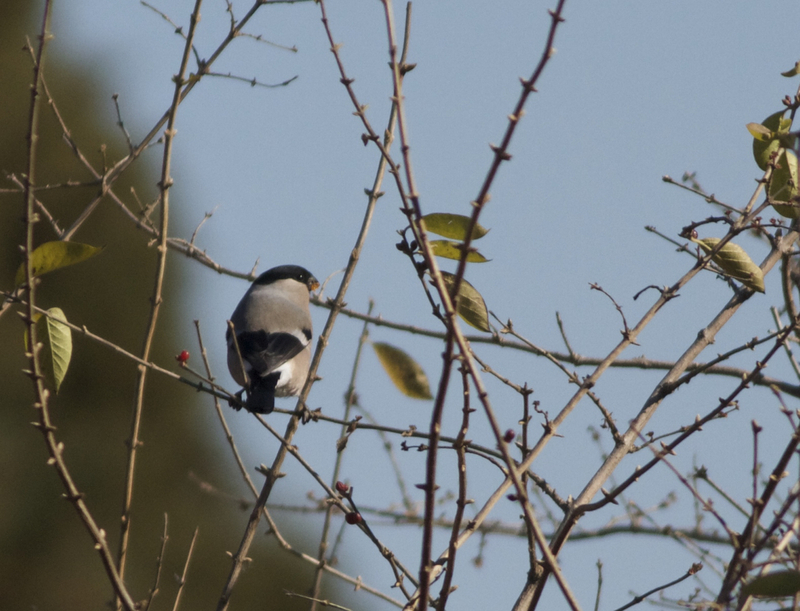 It is a rare migrant in Beijing, usually in Spring, as it makes its way from the wintering grounds to the breeding areas. Congratulations to Colm and Chen Yanxin for seeing, and photographing so well, these special birds..! 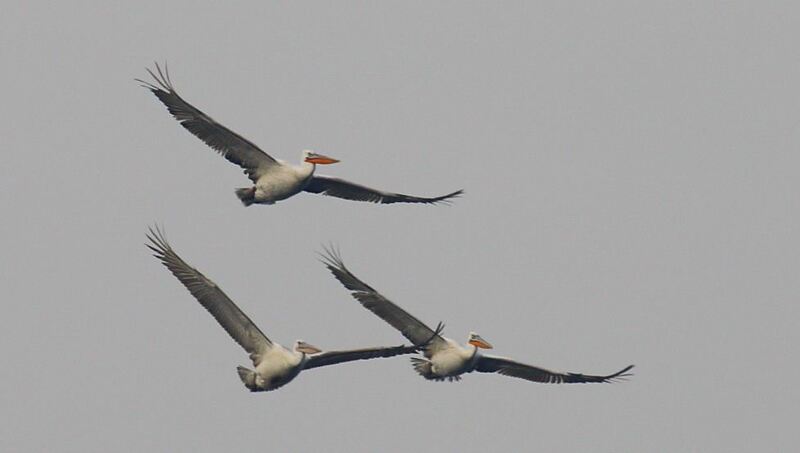 Posted on April 23, 2014 April 23, 2014 Categories UncategorizedTags Chen Yanxin, Colm Moore, Dalmatian Pelican, Shahe Reservoir4 Comments on Pelicans in Beijing! 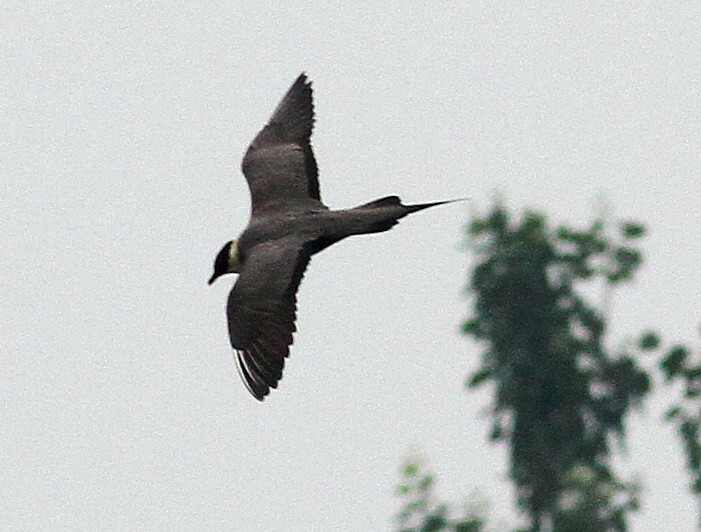 Long-tailed Skua, Shahe Reservoir, Beijing, 22 June 2013 (Photo by Zhao Qi). The first documented record of a skua – of any species – in the capital. When Beijing-based Colm Moore sent me an email saying that he had seen a Long-tailed Skua at the capital’s Shahe reservoir on 22 June, I was impressed. Skuas of any species are very scarce in China, especially inland. What I didn’t know at the time was that Colm’s sighting was the first ever documented record of a skua – any skua – in the capital. Wow! I shouldn’t have been surprised. Over the last 18 months or so, Colm has consistently been finding interesting birds at this reservoir, situated between the 5th and 6th ring roads in northern Beijing, demonstrating the benefits of patch birding. This year alone he has found a feldeggi Black-headed Wagtail (the first record in China away from the far western Province of Xinjiang), Dalmatian Pelican, Beijing’s second record of Bar-tailed Godwit (a group of 7 on the same day as the skua! ), Oriental White Stork, Watercock, Manchurian Reed Warbler and many more… It just goes to show what can be found by combining skill and effort, even in a relatively uninspiring urban location. Here are a couple more images of the skua taken by Zhao Qi. 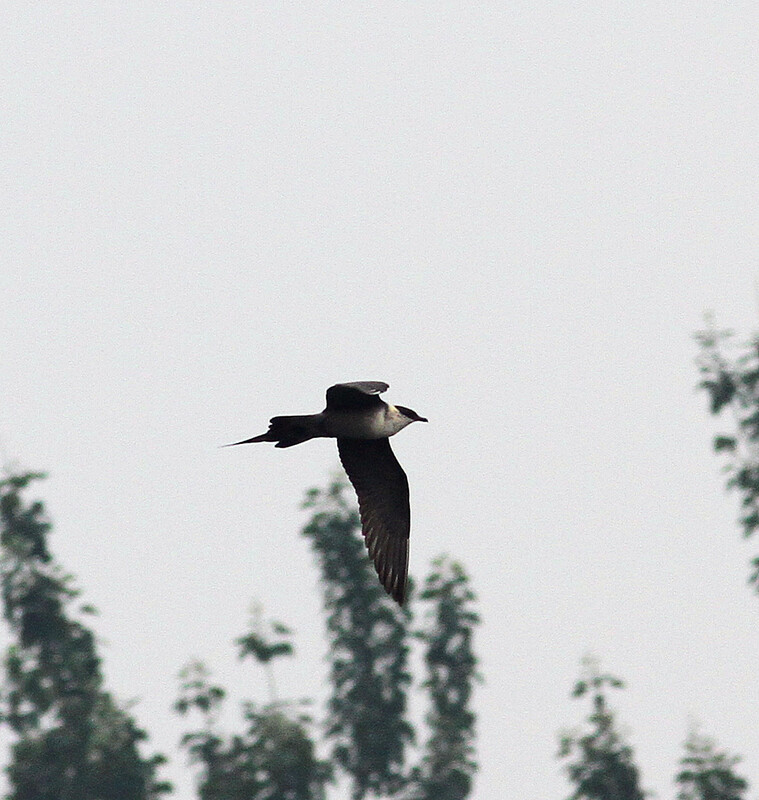 Long-tailed Skua, Shahe Reservoir, Beijing, 22 June 2013. Another brilliant find by Colm Moore. Photograph by Zhao Qi. Paul’s comments help to put into perspective just how good is Colm’s record… and, on a lighter note, as Colm commented, it’s also the first skua seen by an Irishman anywhere in China…! Yesterday morning I spent a couple of hours at Shahe Reservoir. No sign of the Baer’s Pochard from 25 March but there was a nice cross-section of wildfowl on site and some light raptor passage. 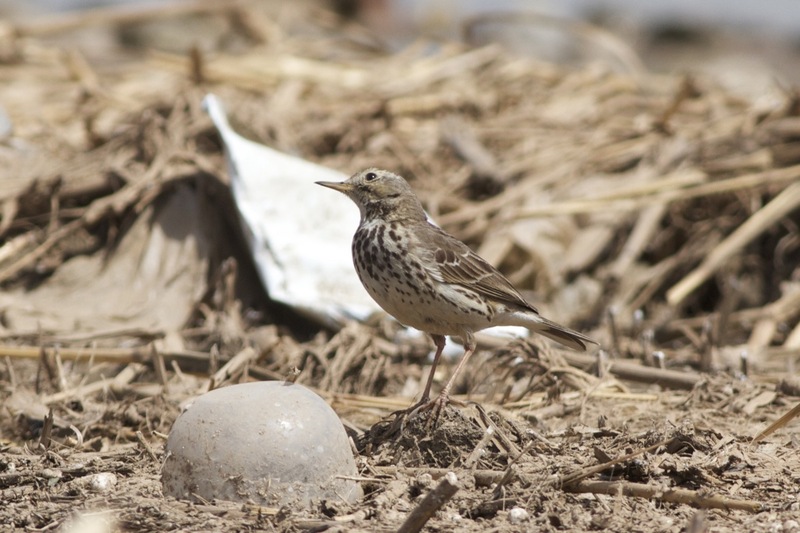 Buff-bellied Pipits are beginning to come through now and, here in Beijing, we see the subspecies japonicus. One smart individual – albeit not so buff-bellied – dropped in as I was scanning the duck on the reservoir and proceeded to jerk its way along the edge of the reservoir, providing a good opportunity to study it closely. 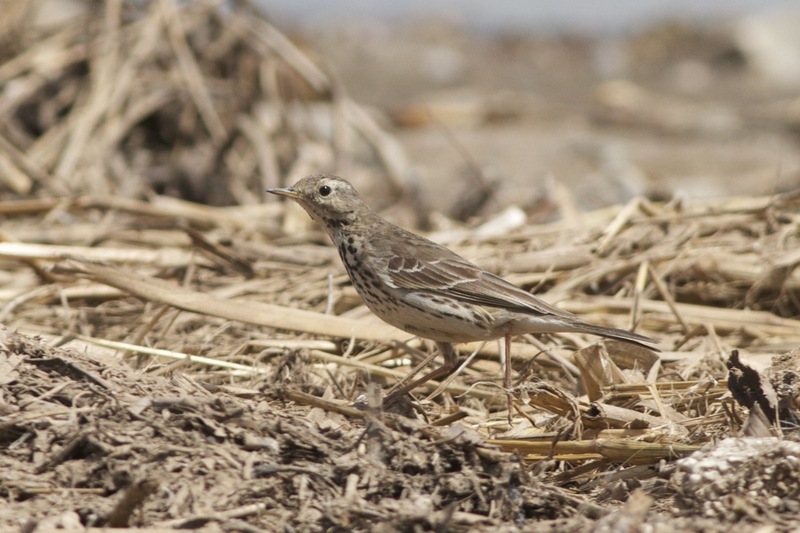 Buff-bellied Pipit ssp japonicus, Shahe Reservoir, 3 April 2012. Buff-bellied Pipit ssp japonicus, Shahe Reservoir, Beijing, 3 April 2012. Note the relatively heavy streaking on the underparts reaching the flanks, the relatively long, thin bill, plain face and fleshy-coloured legs. Buff-bellied Pipit ssp japonicus, Shahe Reservoir, Beijing, 3 April 2012. 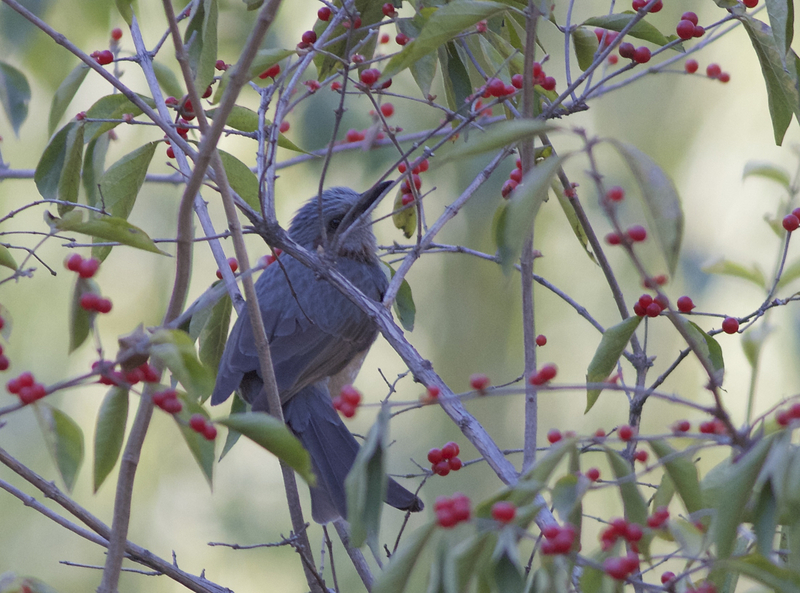 The call of this bird reminded me of Meadow Pipits from back home in the UK. 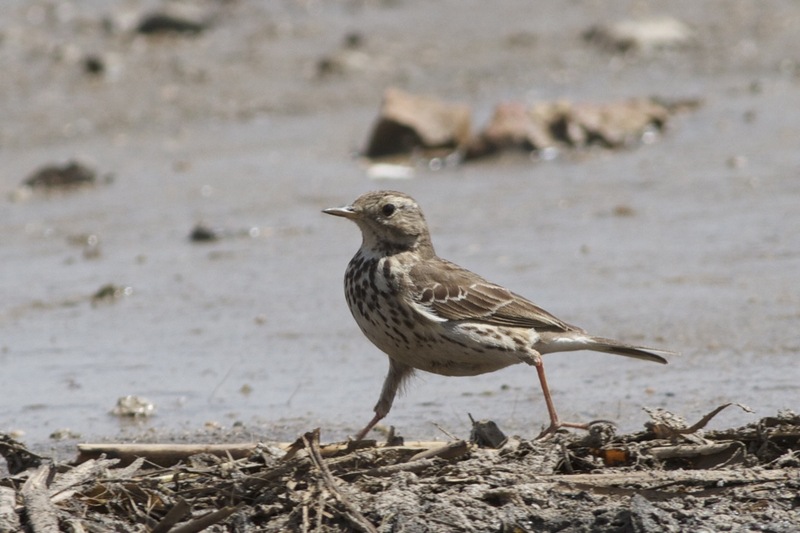 As I was watching this pipit, a small flock of White Wagtails dropped in, mostly of the ssp leucopsis but including this smart male of the ocularis subspecies. Adult male White Wagtail ssp ocularis. Note the black cap/nape contrasting with the grey back and the thin black eye-stripe extending in front of, and behind, the eye. Apologies for the dead fish backdrop! Along the reedy edges of the reservoir there were a few Pallas’s Reed Buntings. This individual caused me some confusion at first, being much brighter and more rufous than the very pale and frosty Pallas’s I have been used to seeing all winter. 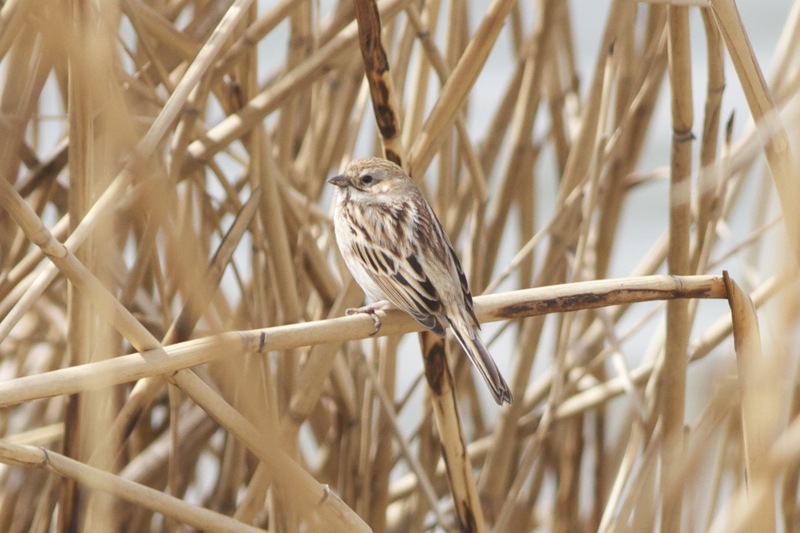 I suspected Japanese Reed Bunting. But after looking at images on the Oriental Bird Club image database and consulting with my bunting guru, Tom Beeke, I realised that this is indeed a Pallas’s. Japanese should show a much darker cap and darker ear coverts. Always learning! Pallas's Reed Bunting (female? 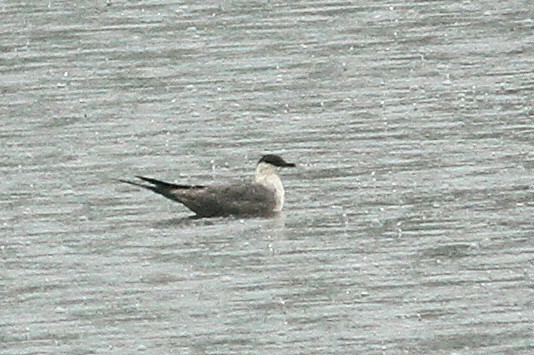 ), Shahe Reservoir, Beijing, 3 April 2012. Looking quite smart now it's spring..